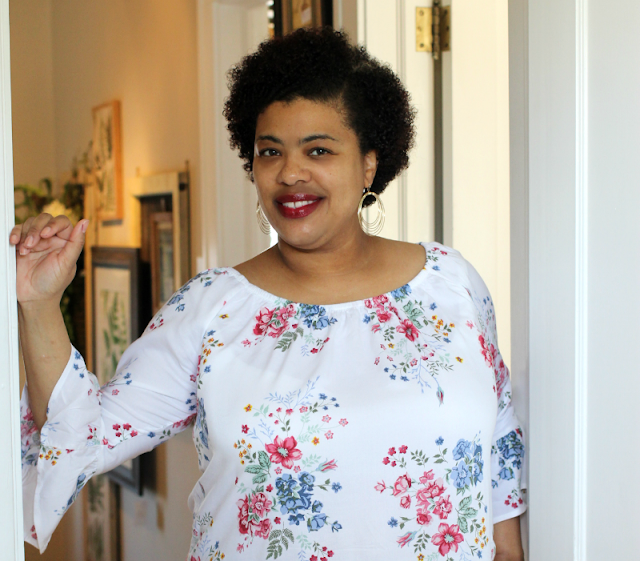 I don't know about you, but sometimes Motherhood can be a challenge. heck who am I kidding? It can be down right tough! But, we know we can handle it... were Moms! However, we are human and sometimes you need a mental break from all of the chaos. Even if it's 10 minutes, we moms need a little "me time". 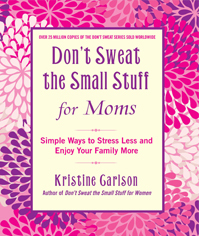 The book, "Don't Sweat the Small Stuff for Moms- Simple Ways to Stress Less and Enjoy Your Family" by Kristine Carlson, is a new book that I am reviewing. 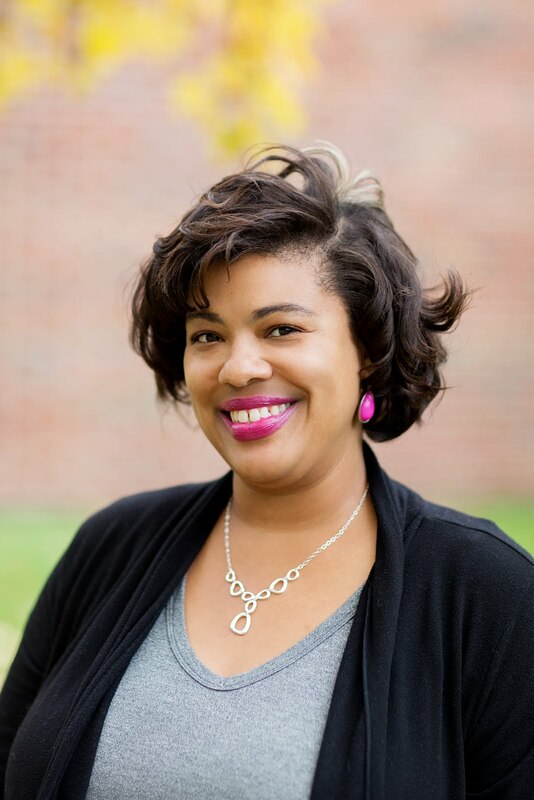 She is also the author of "Don't Sweat the Small Stuff for Women". Now, lately it seems I always sweat the small stuff! And I think it's wearing me out. Time out for all of that! I need to get some relief...quick! The book is a nice resource to have in your parenting arsenal. There are at least 100 topics that can be read daily or you can find a title that speaks to you and read it. Each daily read is no more than 3 pages long, so you can read it easily. Disclosure: I received this book in exchange for my review. I was not paid and all opinions are mine.